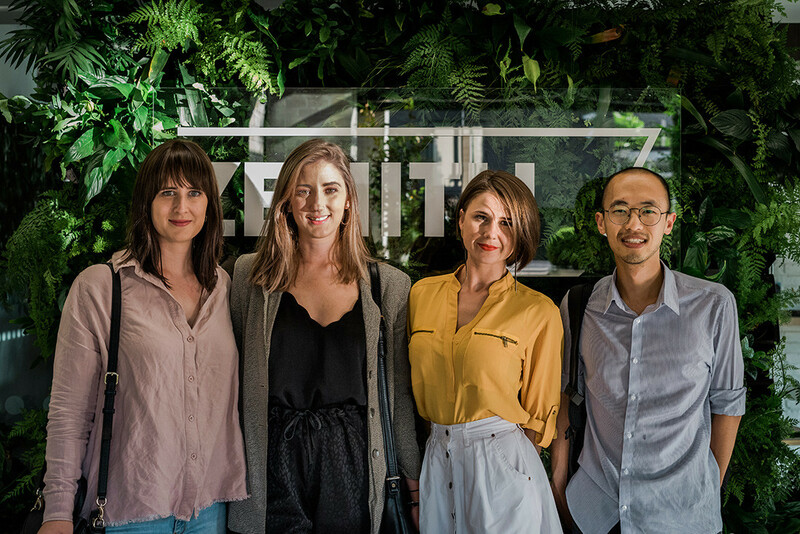 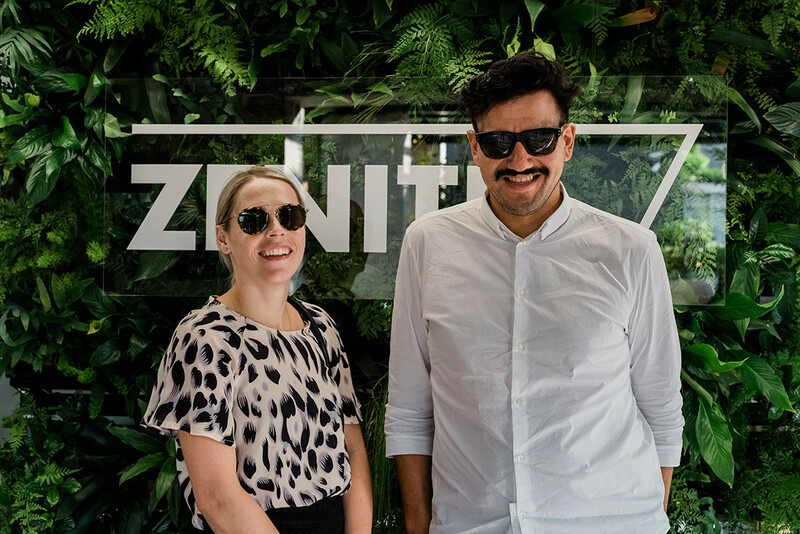 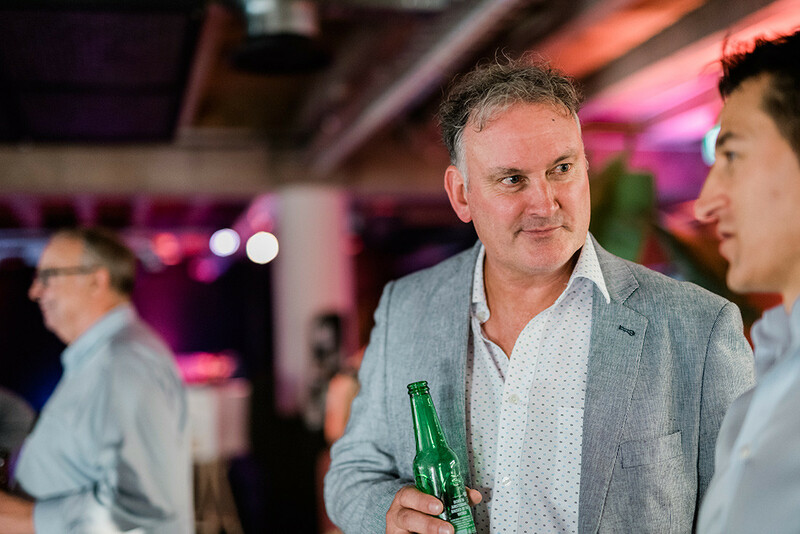 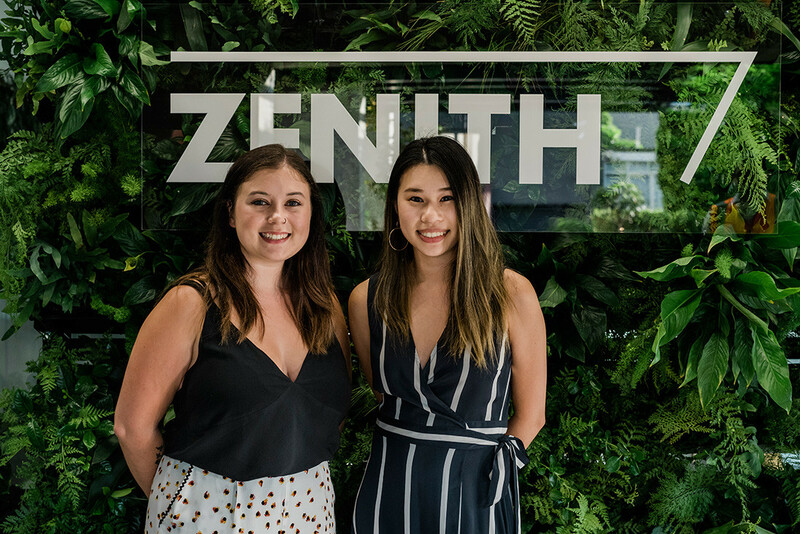 When Zenith established itself in Auckland in 2011, there was a focus to strengthen the service offering in the New Zealand architecture and design industry. 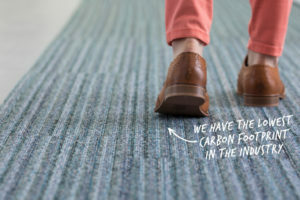 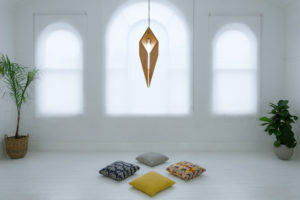 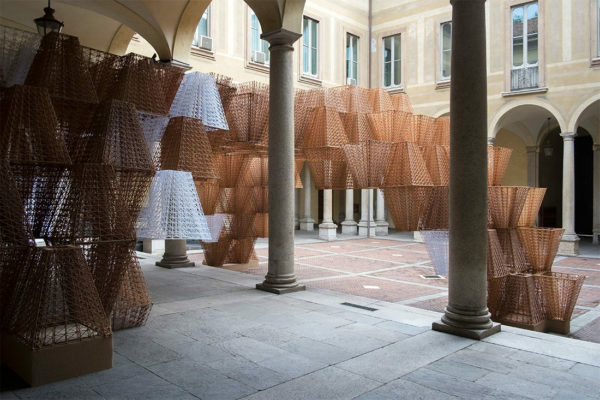 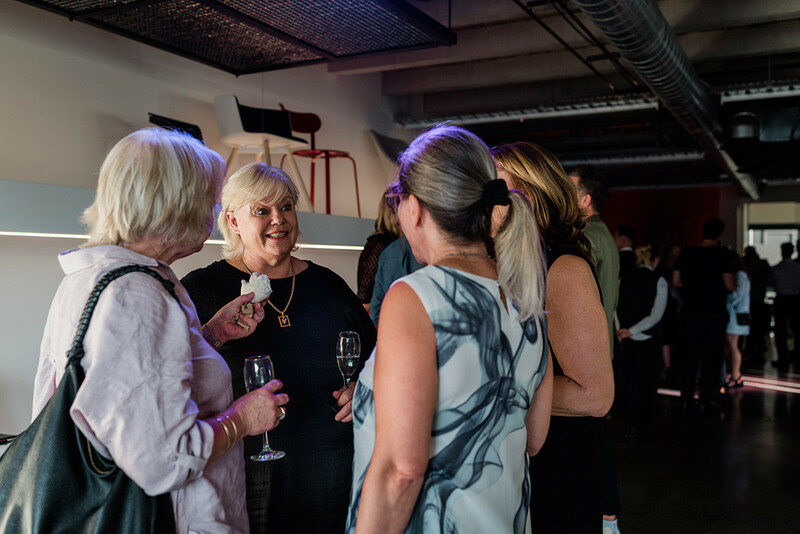 Over the past eight years, the design sector in New Zealand has continued to go from strength to strength. 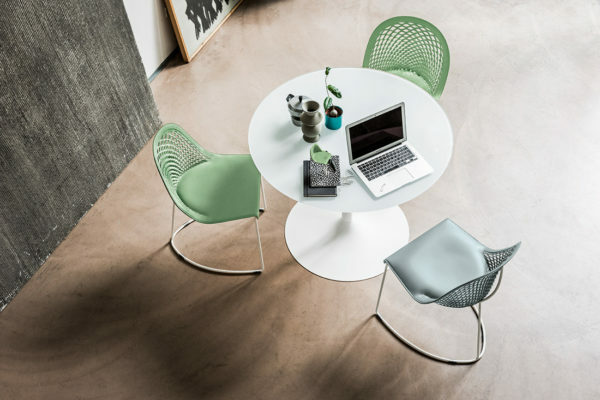 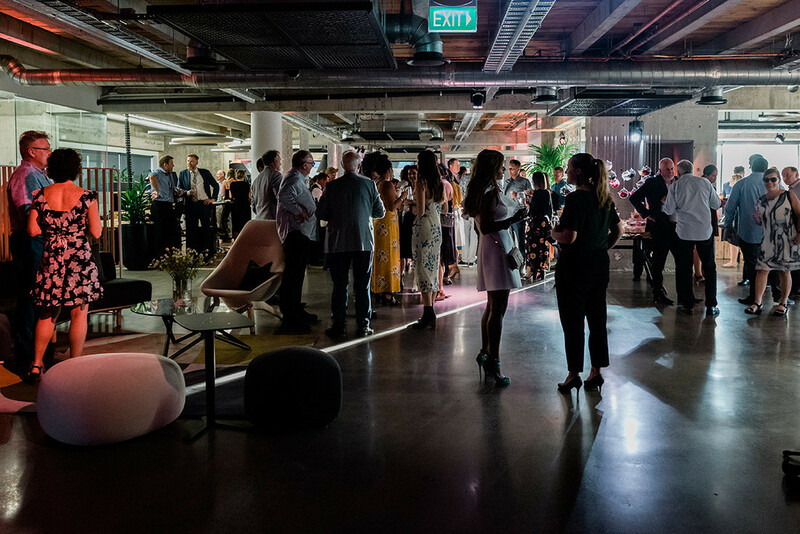 So it was high time for the region to have a brand new space to showcase the best workplace product to a hungry design community. 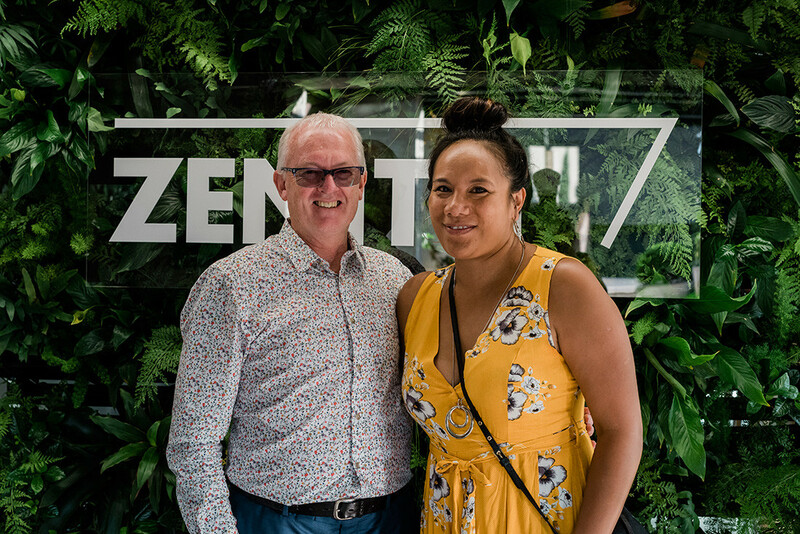 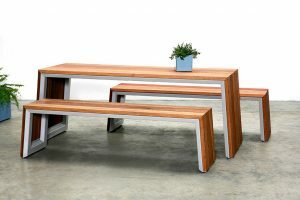 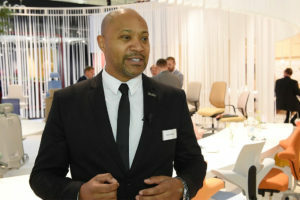 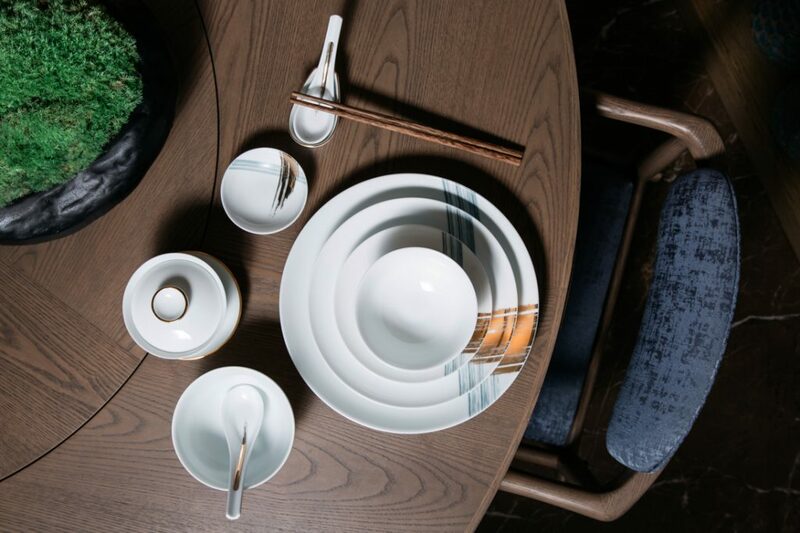 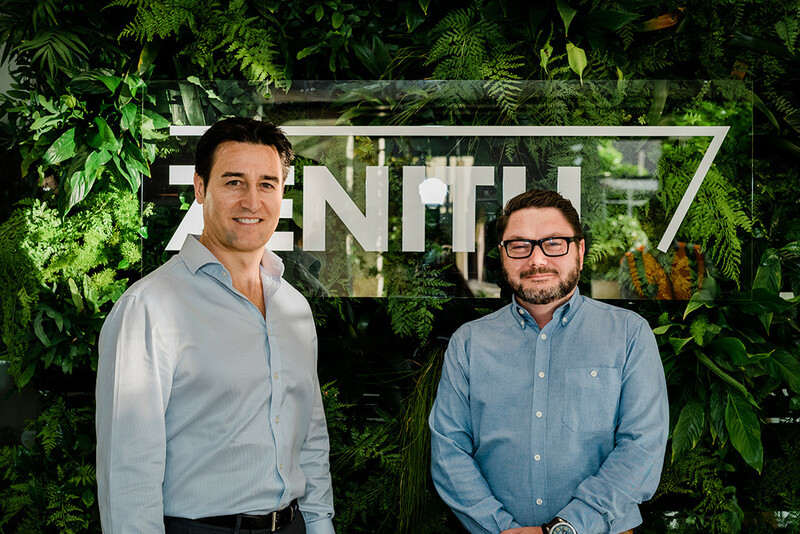 This continued growth and commitment pushed Zenith to acquire a bigger showroom in Parnell for the New Zealand market. 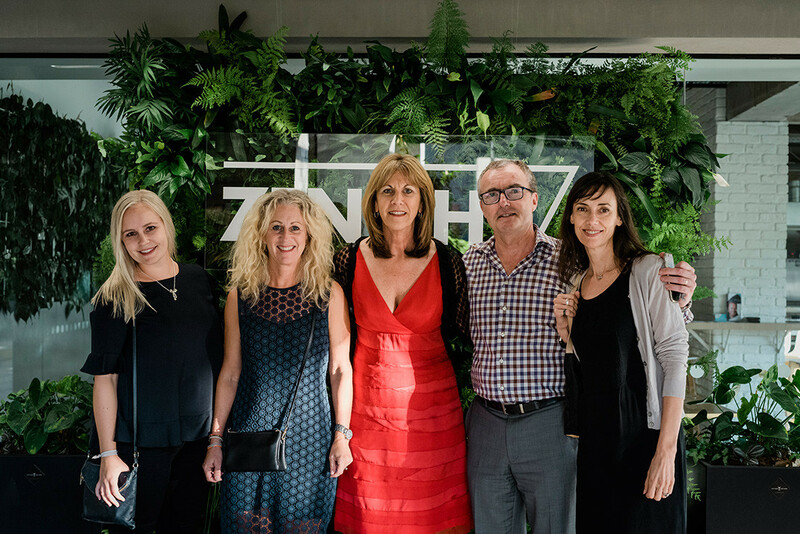 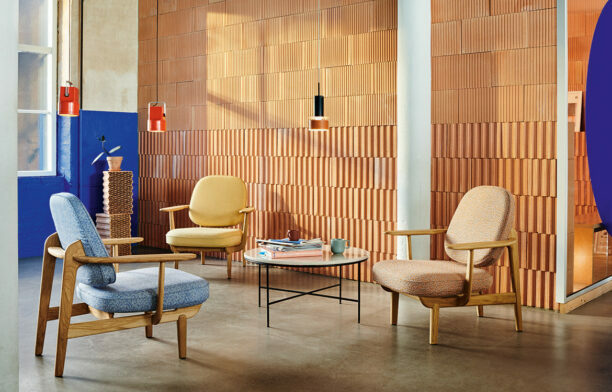 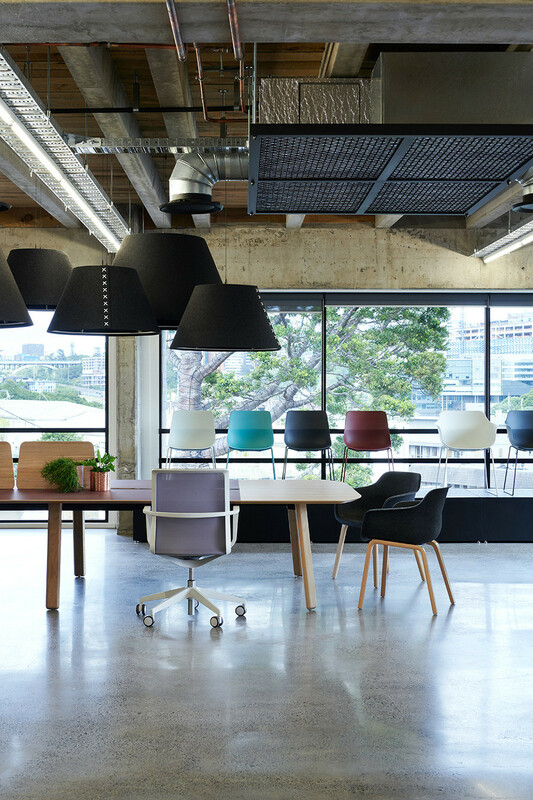 Aesthetically, the new Auckland showroom features an industrial warehouse style – the perfect shell to highlight Zenith’s extensive brands and growing collection of products. 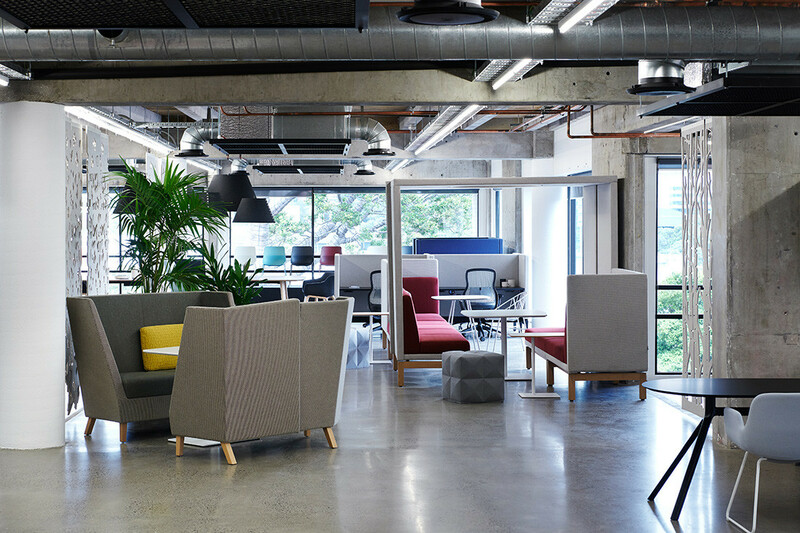 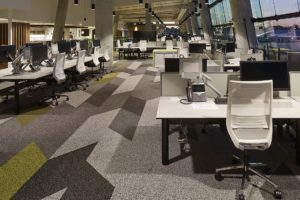 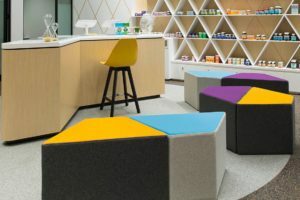 The new space features polished concrete floors alongside an exposed ceiling and concrete formwork, which is then all softened by an array of colourful and plush upholstered options. 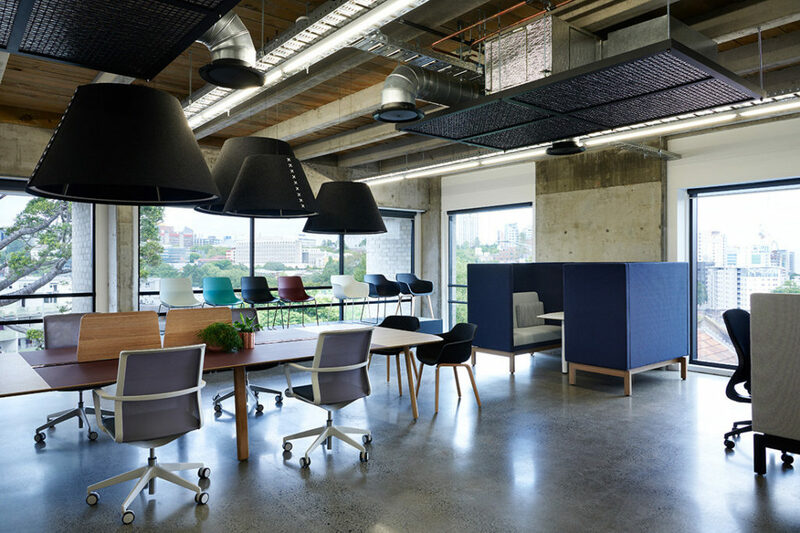 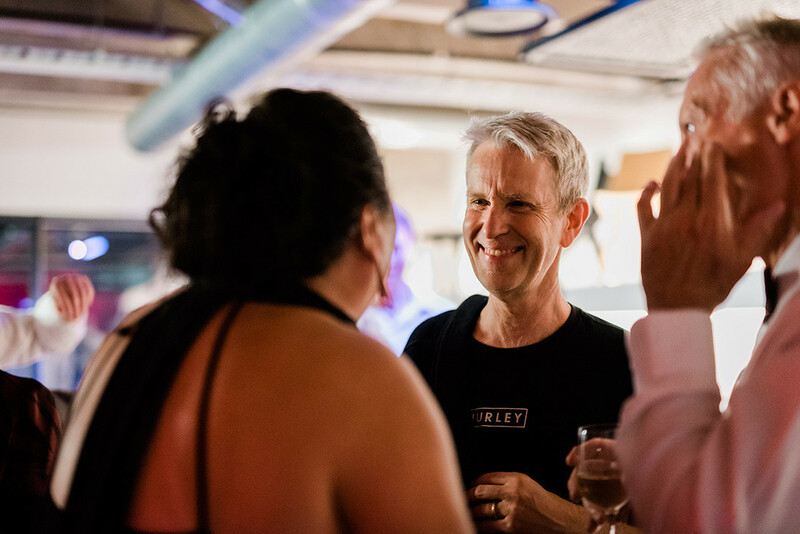 The new space is a veritable design hub, emphasizing the company’s focus to be an integral part of New Zealand’s indomitable design sector. 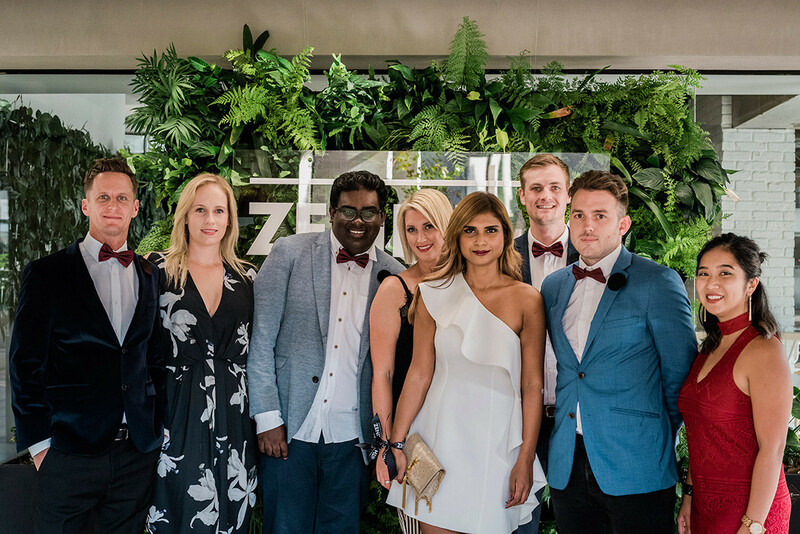 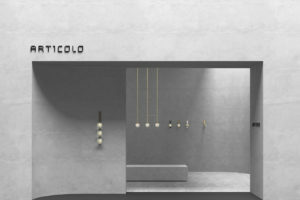 To mark this exciting new chapter the team put on an unforgettable showroom opening, which took place in mid-March. 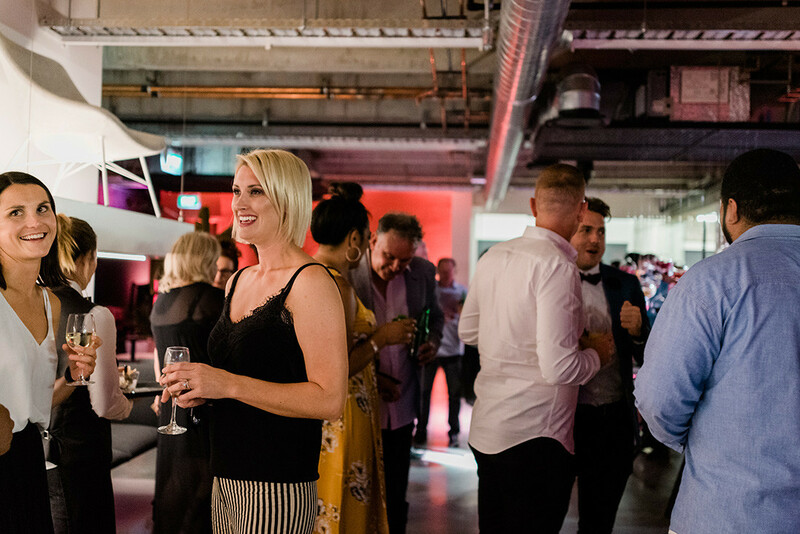 The night was truly about celebrating design in all its glory. 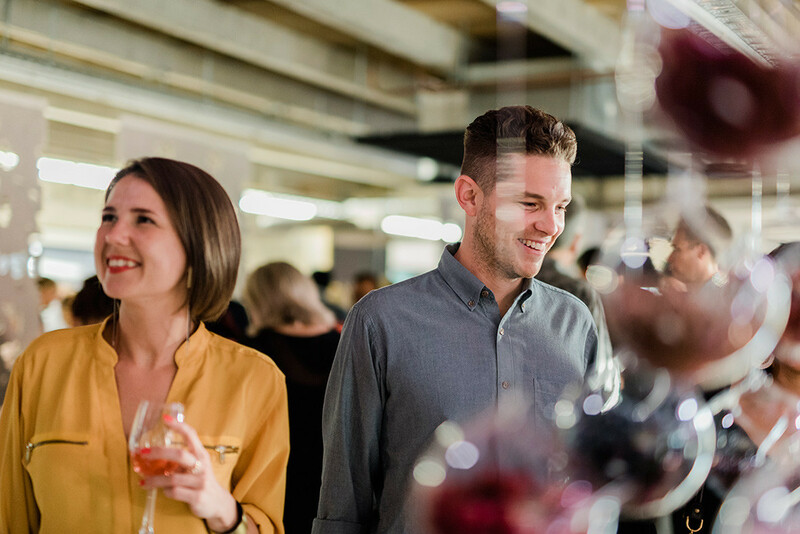 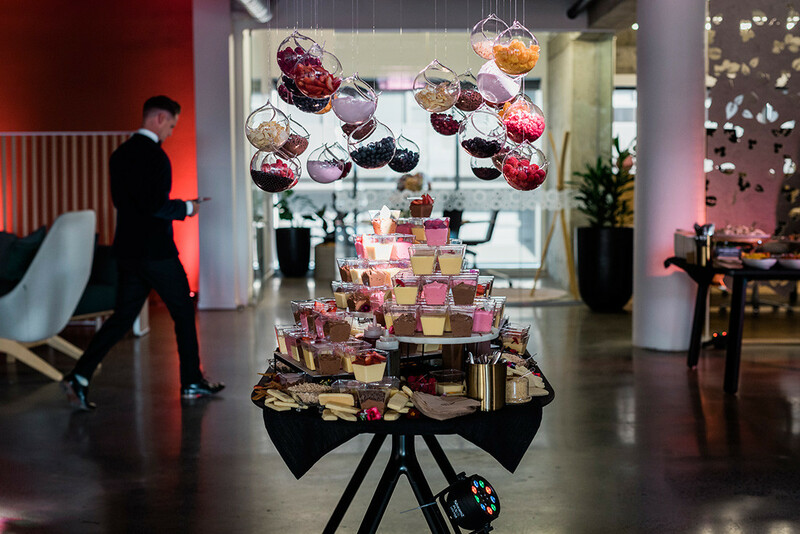 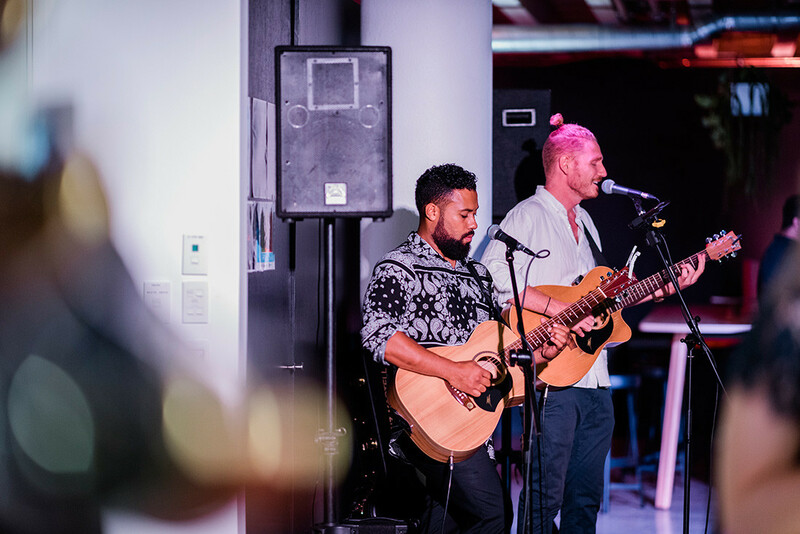 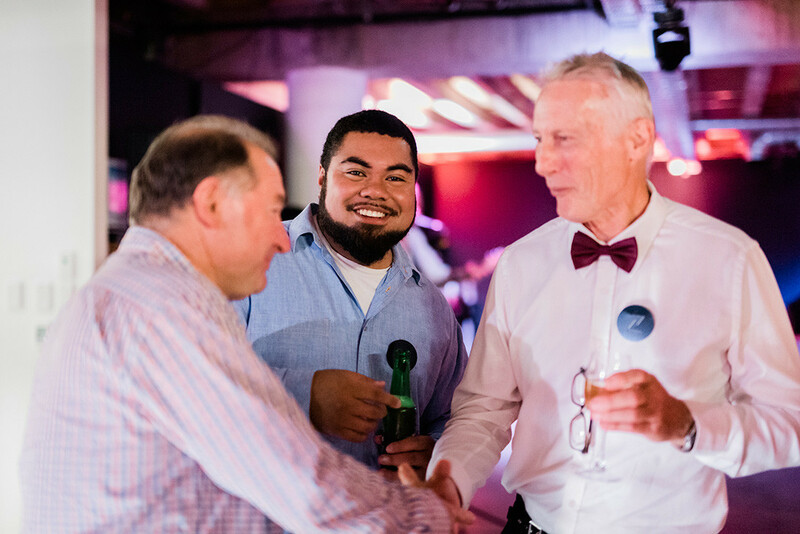 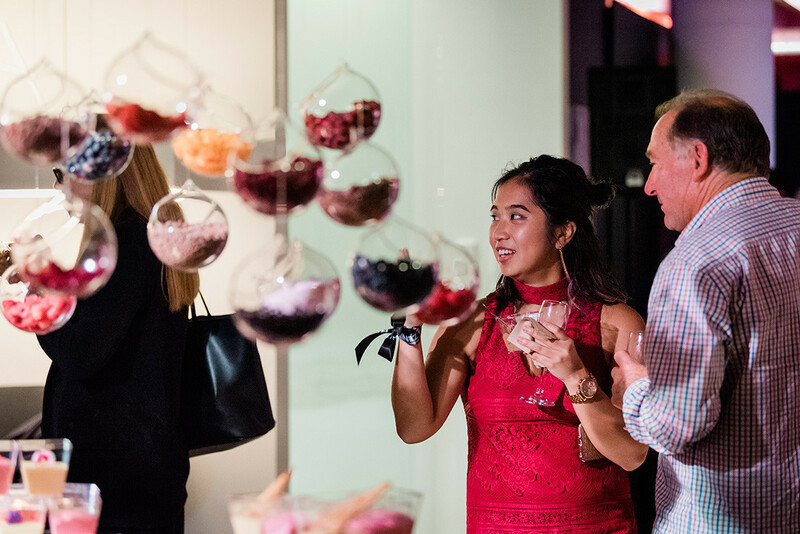 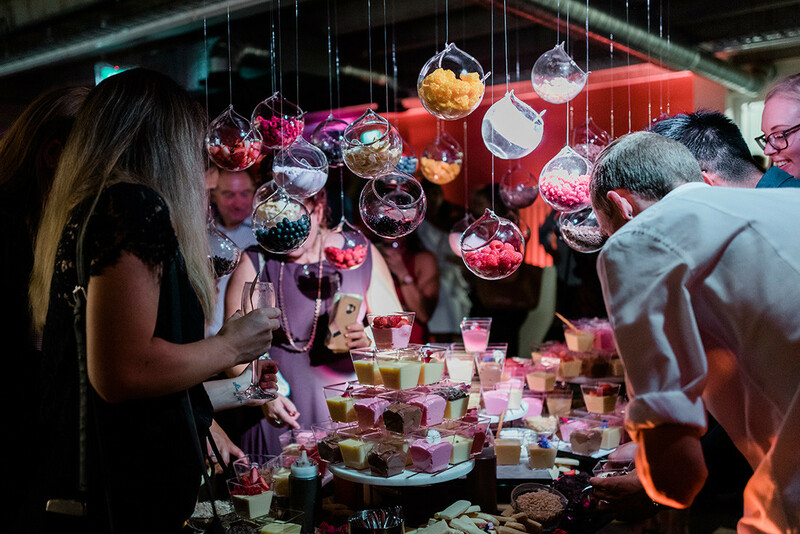 Over 200 guests and clients were greeted with dessert and food stations, a riveting gin bar by Riot & Rose, live music and a DJ.